to join in on giving! To create a page for Meal & Help Scheduling, a Wishlist and Fundraising — all in one place! Please enter the email address you registered with. We’ll email you a link to reset your password. That's so nice of you. You will now be taken to Amazon to complete your purchase. Confirm your email address if you’d like it to be provided to the recipient. Note: Payment fulfillment by Amazon. Give InKind has an affiliate relationship with many of the advertisers on our site, and may receive a commission from products purchased via this link. 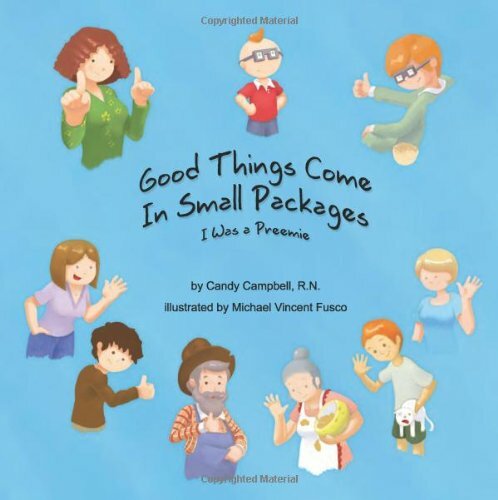 Good Things Come In Small Packages (I Was A Preemie) is a delightful story of one little person's journey of realization as he discovers his difficult beginnings, and the real meaning of love. Suitable for children ages 0-8. 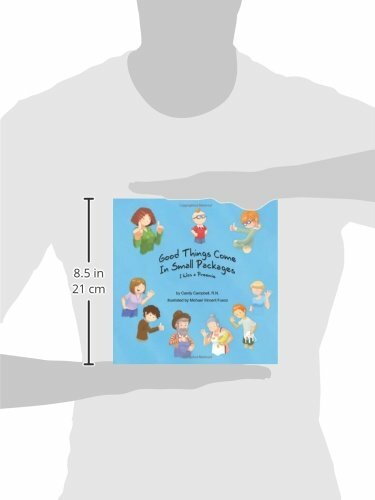 Why We Love This Gift: We love this gift because it validates the experience of families who experience the NICU. Nothing better than that. Also, a portion of all sales will go to March of Dimes in grateful acknowledgment for their work with families of premature babies. What To Express in Your Card: I am always going to remember your collective strength under fire. You all amaze. You must be the organizer of a Give InKind Page with an active Wishlist. ©2016 Give InKind. All Rights Reserved.